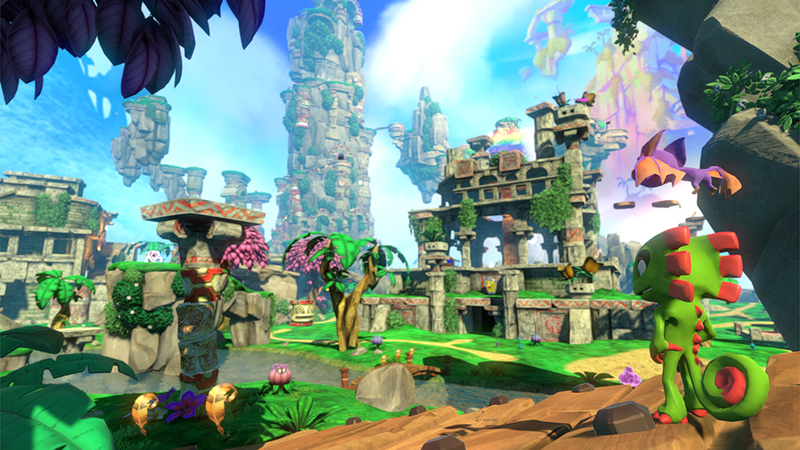 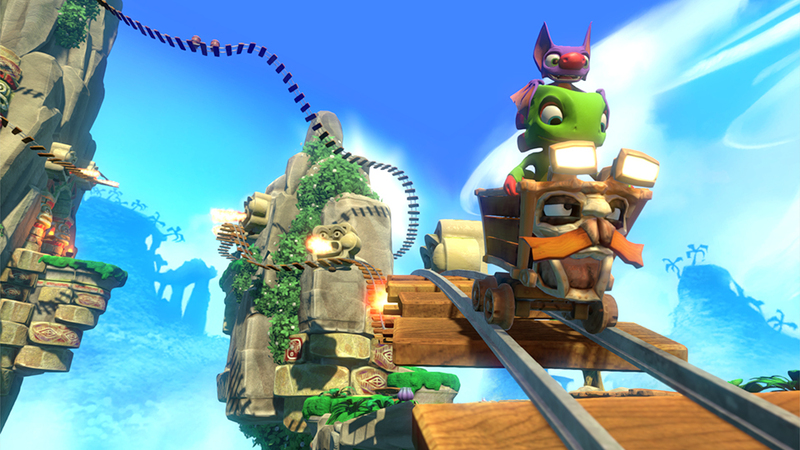 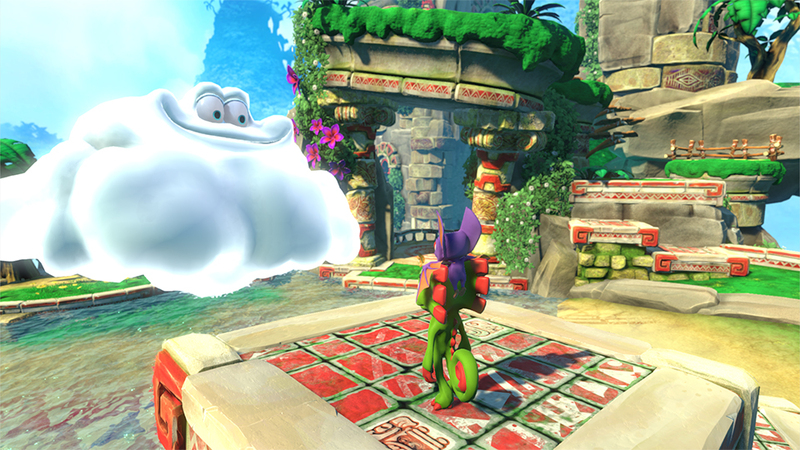 From the folks behind Banjo-Kazooie and Donkey Kong Country comes a new 3D platformer for PC and consoles. 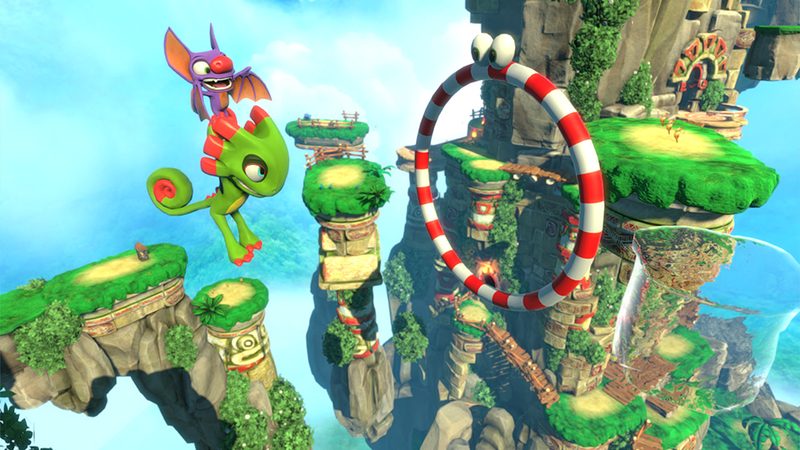 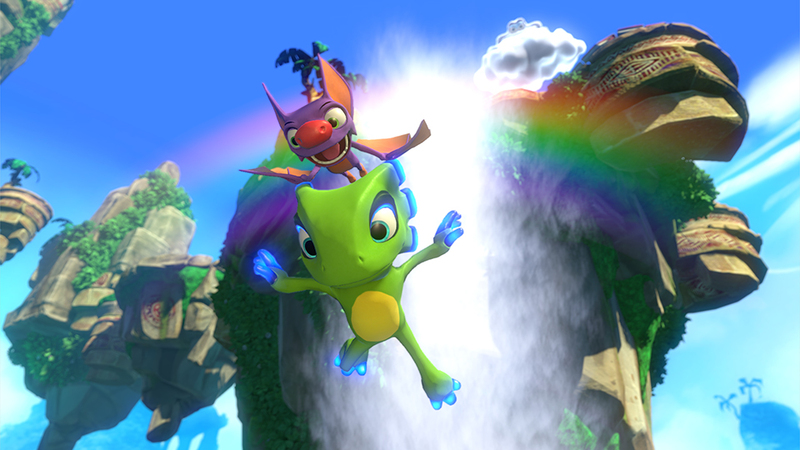 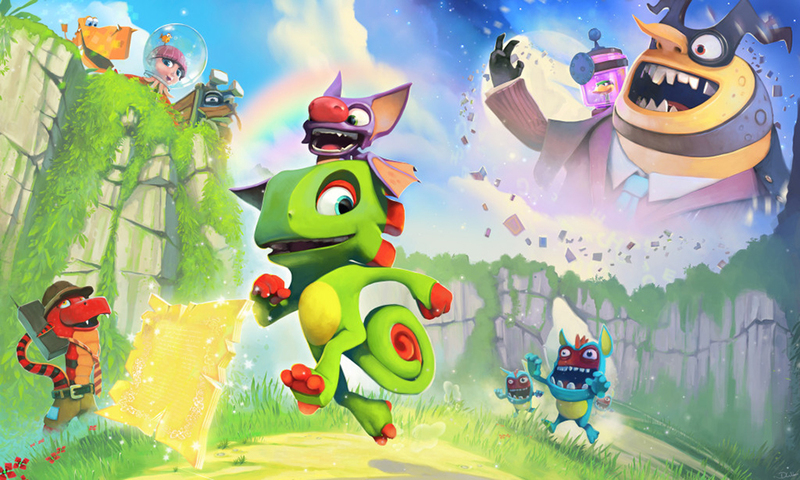 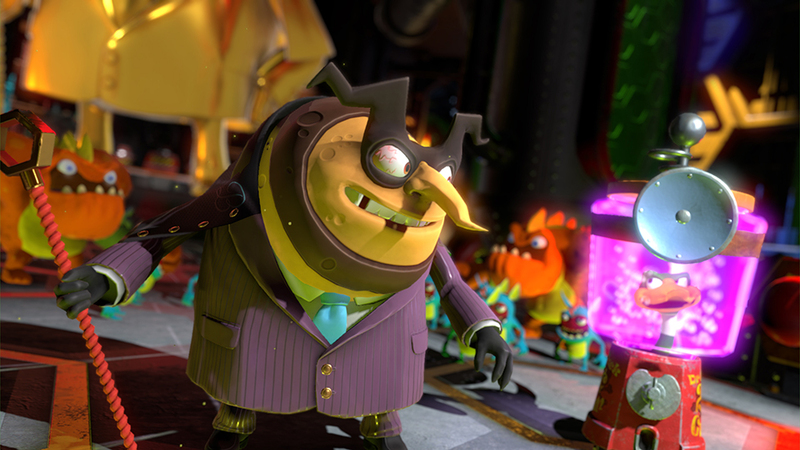 Help Yooka the chameleon and Laylee the bat use their various abilities to unlock new worlds and meet a snake that wears shorts. 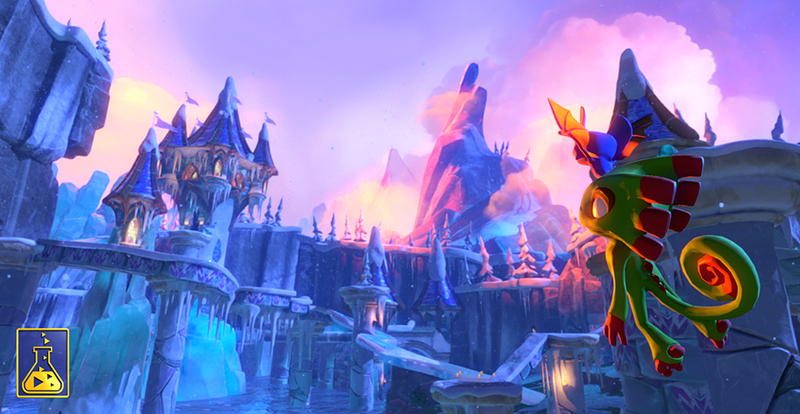 Drops 2017.